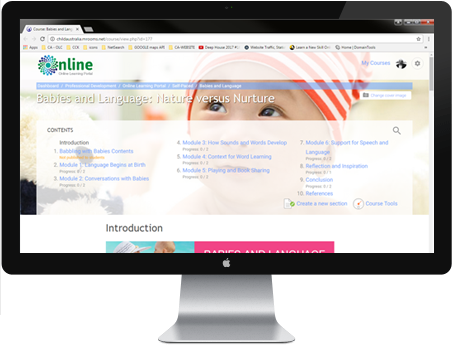 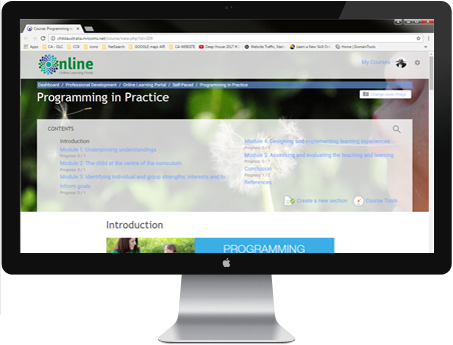 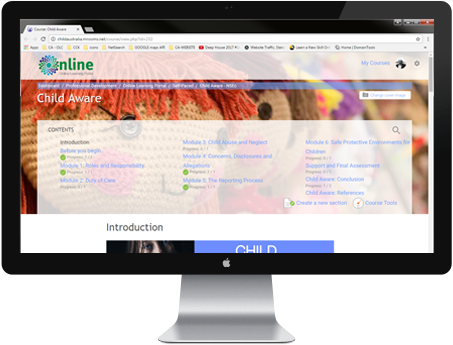 The Enabling Environments and Risk Assessment Online Self-paced Course aims to increase an awareness of professionalism and engaging interactions in regard to ethics, responsibilities and the Early childhood code of conduct. 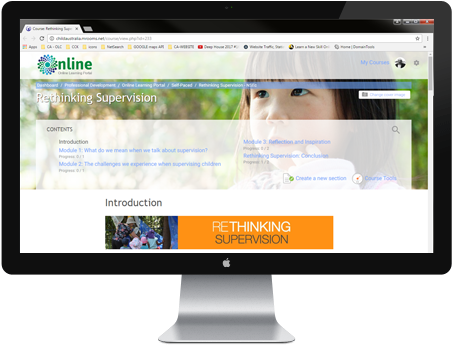 Also covered in this unit is how to critically analyse policy, practice and expectations of your service regarding the National quality framework, Australian Professional teaching standards and Early years learning framework which affect families, educators and children. Using practical strategies for proactive communication and relationships, students are encouraged to discuss and design inclusive enabling environments and develop and use risk assessment techniques.